A 35-year-old IT professional from Florida has discovered the largest known prime number. Dubbed M82589933, the number was calculated by multiplying together 82,589,933 twos, and then subtracting one. The Mersenne prime, named after French monk Marin Mersenne who studied the numbers more than 350 years ago, has 24,862,048 digits. That’s more than 1.5 million digits longer than the previous record-holder discovered by Jonathan Pace in January 2018. Patrick Laroche discovered the new prime number over the course of 12 days of non-stop processing on a machine powered by an Intel Core i5-4590T CPU in December. It was later verified using three other hardware configurations across CUDALucas, Mlucas and Prime95. Laroche’s discovery, only the 51st Mersenne prime ever discovered, has earned him a reward of $3,000 from the Great Internet Mersenne Prime Search (GIMPS), a group of volunteers that search for Mersenne prime numbers. GIMPS has been responsible for discovering the last 17 Mersenne primes dating back to 1996. More are likely out there but as each successive Mersenne prime is discovered, it becomes more difficult to discover the next one. I also am not seeing anything of benefit from consuming vast amounts of CPU and hardware, and power used. At least it is of marginally more value than bitcoin mining? Or rather infinitely more value given bitcoin is zero productive value? senketsu and ShagnWagn like this. Prime numbers are used for cryptography, random number generation and hash function generation. Small prime numbers allow hackers to crack passwords, decrypt protected files, unhash hashed passwords (think web form submissions) computer databases etc. I mean fast like thousands of times per second fast. To slow that down larger prime numbers could be used, so hacking those same things would take months rather than seconds. 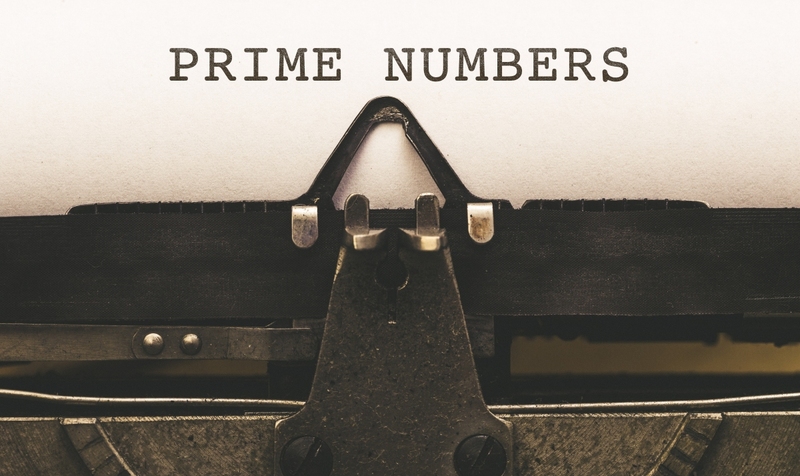 Of course the insight as to why prime numbers are prime to begin with and why they appear in the irregular spacing in the number line is also something of interest. Finding some magic pattern would mean breaking how many encryption methods even work, so there's that too. Reehahs, senketsu, Reachable and 1 other person like this. I'm a bit confused, wouldn't this researcher be better off using either a newer CPU or even a GPU to calculate the number faster/more efficiently? I'd imagine a new threadripper or even budget gpu would be better than some haswell chip. If budget/resources weren't a factor, he could simply consume every available cycle on say Amazon Web Services and Google Cloud. But of course they are, so he was probably just using whatever he already had on hand... It sounds like this more of a hobby / curiousity fun little side deal than a professionally organized and resourced research project.